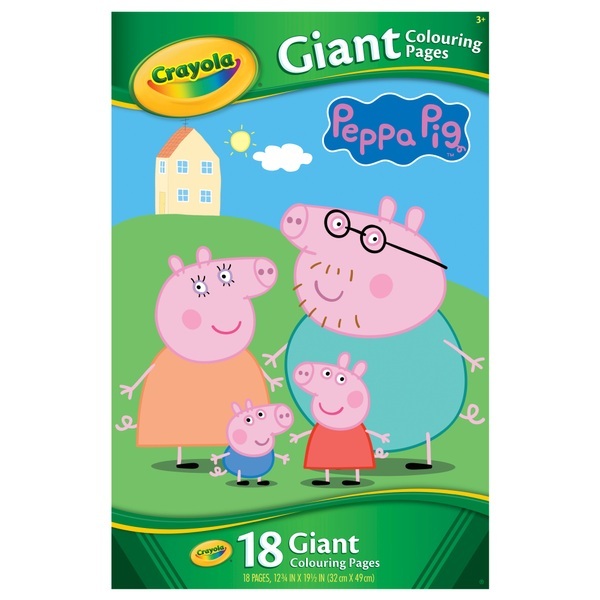 You can now colour Peppa Pig in a BIG way with this Crayola Peppa Pig Giant Colouring Pages Book. Giant Colouring Pages are the perfect size for hours of colouring fun. Just colour in and display your art proudly.